We’d love to host your wine-paired event! Our team has over 20 years of experience hosting incredible events here in beautiful Cape May County and can help with everything from florists and photographers to transportation services and overnight accommodations. Whatever you need, we are here to help! 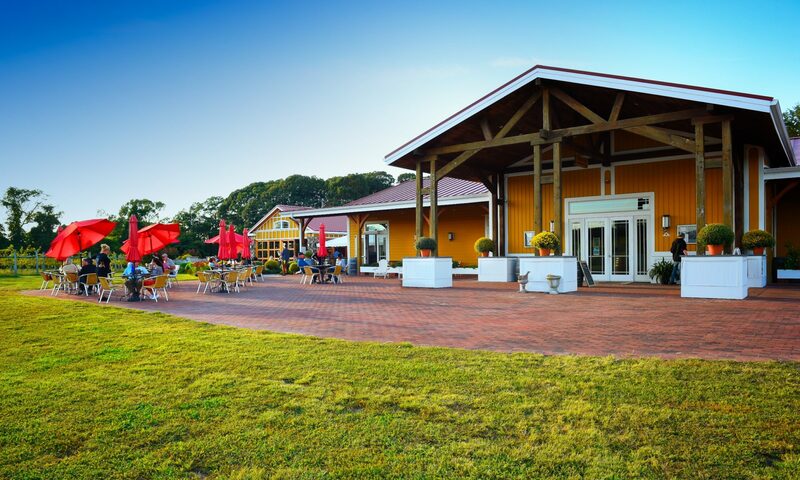 If you happen to be in the Cape May area, please feel free to visit our venue anytime during our business hours. Please note that any requests to schedule a meeting should be made in writing or sent to us via email. All meetings are by appointment only. 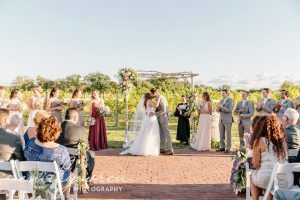 Willow Creek Farm & Winery offers many different customizable packages. Please answer the following questions to help us tailor a wine-paired event package just for you. We can’t wait to welcome you to our farm! Please be sure to provide this information if inquiring for a wedding. Our team will be emailing you with packaging information. Please include a second and third choice if possible. Are you in interested in having the ceremony on site?